We know incentive distribution has been a long time administrative hassle for employers. From delayed access to participation information to having to decipher who gets what incentive and figure out how to connect to your payroll system, incentive management can be a headache. This is where you can leverage technology to ease the administrative management of incentive. 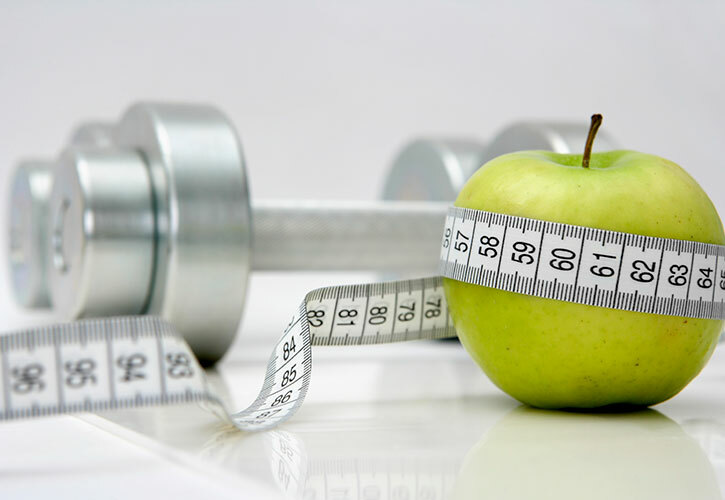 As an employer who incentivizes your wellness program, you are automatically achieving a higher participation rate by making the program more intriguing for your employees compared to programs without incentives. The problem is that you now need to figure out how to fulfill the incentives earned by your employees. By automating your incentive structure, you are further encouraging your employees to participate by streamlining and ensuring the incentive to be quickly accessible and with less hassle. Organizations that are able to be technology driven are saving money, time and providing error free results. Saving time: Gone are the days of manual report that need to be heavily manipulated to give you the information needed to distribute incentives. Producing error free data: Participation, health outcomes, and other employee incentive achievements should be directly generated from stored databases without data entry or other manual interventions. Human intervention will introduce errors. Easily accessible reports: Your program participation and incentive information should be available to you whenever you need it. Live time reports generated at a click of a button will help you more efficiently monitor participation and distribute your incentives. If your organization is interested in further automating your incentive fulfillment, there are a number of technology-based tools that can help. Incorporating Unique Identifiers: Part of the hassle of traditional incentive reporting is that these reports often do not include unique identifiers that are specific to your organization. Incorporating these unique identifiers, such as employee ID or payroll ID, can significantly streamline your incentive fulfillment and greatly reduce the risk of errors. Live-Time Reporting: Provides you with the most up-to-date participation reports in real time. By having the reporting capabilities at your fingertips that provides with you live time data, your program information is always current and accessible when you need it. This reporting capability will help you streamline incentives, rewards and ensure the payouts are accurate and each employee has completed the required components to earn the incentive. Rewards Tracker: Rewards trackers allow members to track activities and earn points for participating in health activities or achieving health outcomes. Rewards trackers allow flexibility and transparency for members, while allowing you to easily distribute incentives based on total points earned. Interested in learning if your organization’s incentive structure could benefit from more automation? Use this free interactive quiz, provided by Well Nation®, to assess your organization’s automation needs. If your organization is looking to partner with a wellness provider make sure to look for one, such as Well Nation®, that can meet your incentive reporting needs. Finding the right fit to facilitate your incentive distribution will save you time, money, and frustration.